The cat is out of the bag! 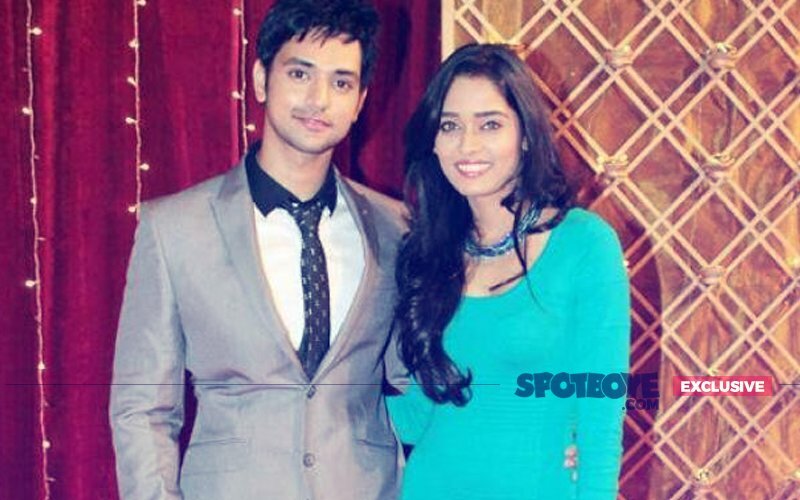 Shakti Arora and Neha Saxena have made it official that they are married! Although while spilling the beans, the couple said that they got married on April 6, 2018, yet for those who have been following SpotboyE.com, would know that we brought the news of their wedding back in June 2017. 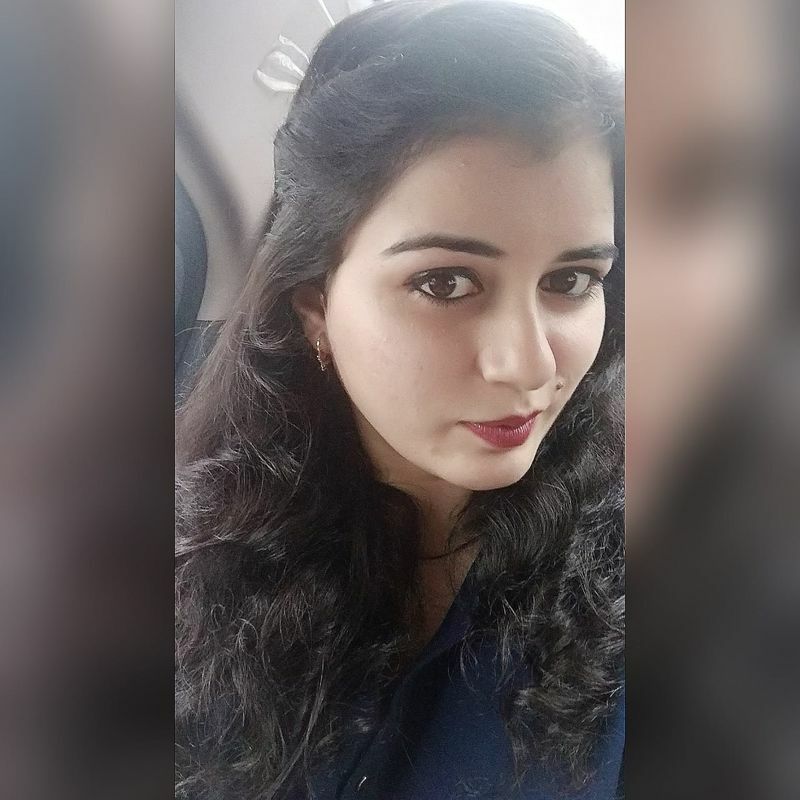 Well yes, Shakti and Neha actually got married in 2014 in a private ceremony at Goregaon Sports Complex, Mumbai. 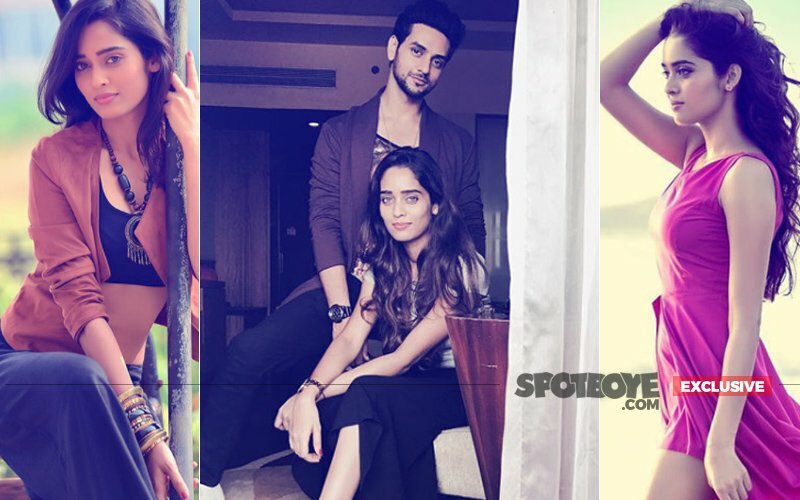 The wedding happened a week or two before Ekta Kapoor's Meri Aashiqui Tumse Hi launched on Star Plus in June 2014. 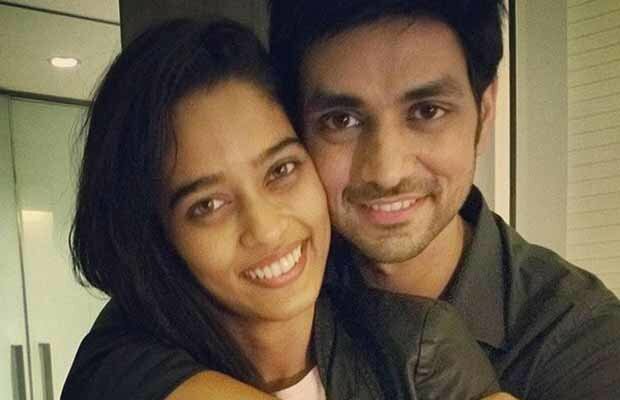 The reason why the duo maintained that they are just engaged (in spite of being married that time) was that Shakti did not want his real life equation to affect the couple's on-screen chemistry in the show. 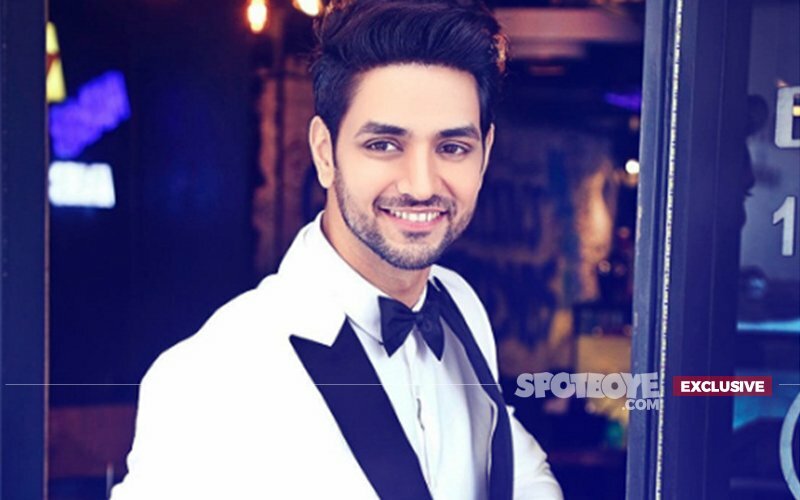 In fact, during his wedding in 2014, Shakti spotted a few media persons trooping into his occasion which he wanted to keep a secret because of which the bridegroom then started sweating and made some calls to the higher-ups to drop the story. 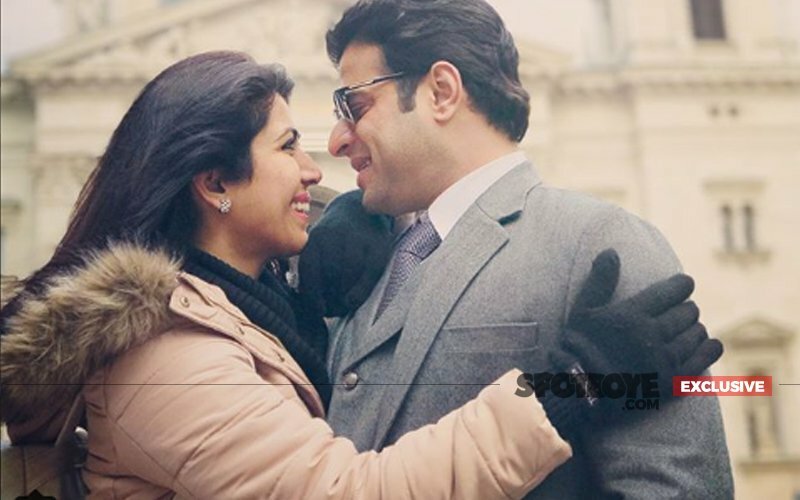 Even Ekta did not know about Shakti and Neha's nuptial knot for the longest time, we guess. 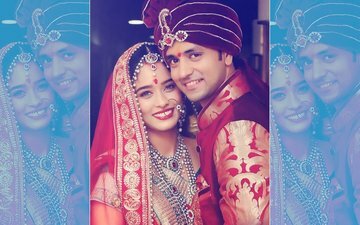 Shakti was heard telling people during the shaadi that nobody should tell Ekta about the shaadi since he and Neha were going to be romantically involved in the show. We had also told you at that time, they might have a second wedding to make it official for fans. So here it is! The couple put out a wedding photograph with their statements this morning. Now whether this picture is of 2014 or from an actual ceremony which took place on April 6, we don't know. But we're glad that the lovebirds have made their status official now. Well, we wish the couple many congratulations. 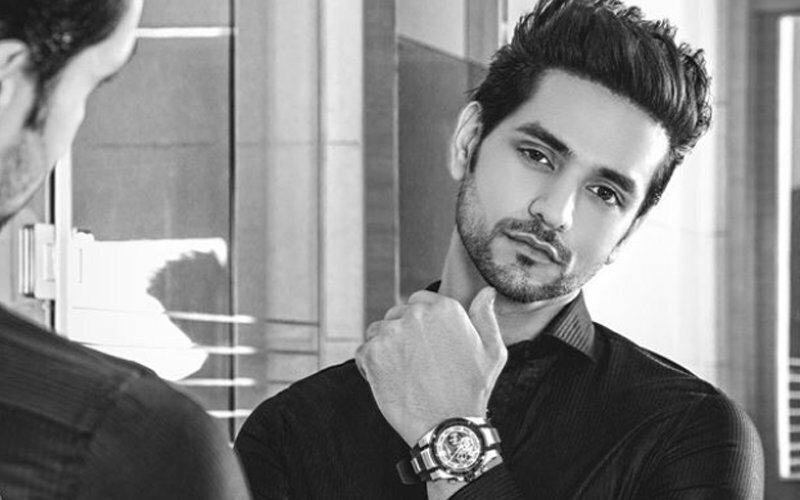 NAUGHTY NAUGHTY: What Was Shakti Arora Doing LOCKED UP In The Bathroom?